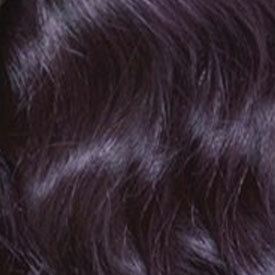 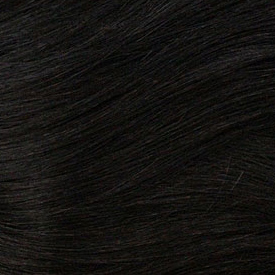 Brown Sugar whole lace, the Best Natural Taste in Human Hair Style Mix Wigs! 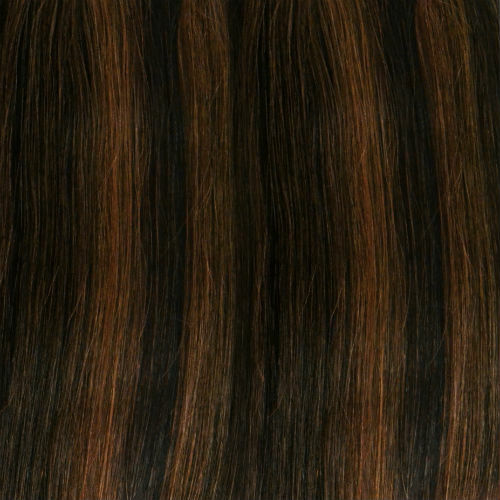 BS 404 feature a mid length loose wave with natural appearance. 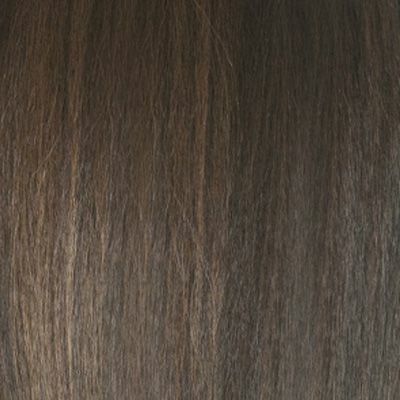 We never compromise when it comes to quality, which is why Brown Sugar delivers the best results when it comes to styling, durability ,skin friendly,maximum comfort and no irritation only satisfaction. 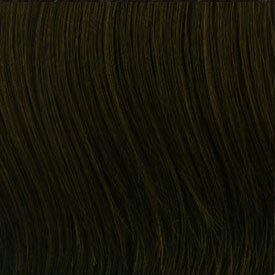 Brown Sugar whole laceis very light and allows you to Part and style your hair wherever you desire. 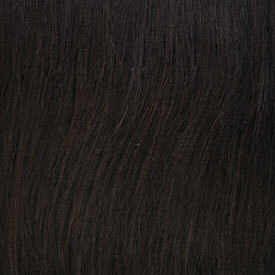 Be elegant, confident with our BS404.